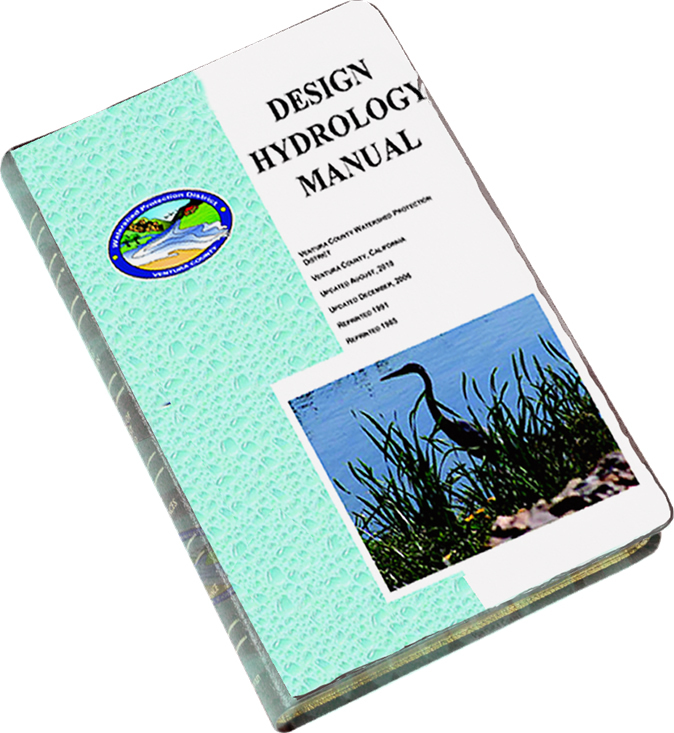 2017 Design Hydrology Manual and VCRat2.64 Now Available! 1) Some 64-bit Windows10 computers are preventing the VCRat2.64 Install Package from creating the required c:\VCRatWorkspace folder. If the install package does not create this folder, the program will not run. You have to create the folder (case sensitive) so that the program will run. 2) If you have tried to install the VCRat2.6 program on your 64-bit computer, you must uninstall that program before installing the 2.64 program. 3) Windows10 Computers require that you have Administrator privileges to change the options in the VCRat2.64 program to use J Zone rainfall or mix storm types in a single model run. The alternatives for providing this capability on your computer are provided in a memo (Download Memo). 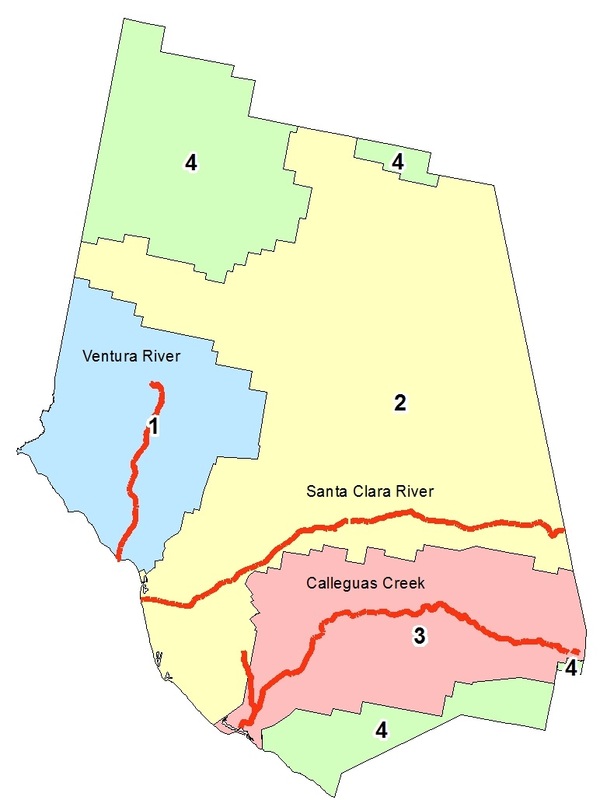 Updated Tc Calculator program to use revised NOAA rainfall zones. Download these updated Tc Calculator Spreadsheet and VCRat2.64 training materials for the updated 2017 Hydrology Manual. Download these Tc Calculator and VCRat2.6 training materials from the 2009 training class (2010 Hydrology Manual). The 2010 VCWPD Hydrology Manual and our design hydrology programs (downloadable on this site) for 32-bit machines are still available for use with the legacy rainfall mass curves and C coefficients. Notice: VCRat 2.6 Program 64-bit Compatibility Warning!!! You may have trouble transfering data from network drives to your Virtual PC. In that case, you may have better luck with a memory stick for data transfer. A consultant reported that he was able to run our 32-bit programs using VMWARE.